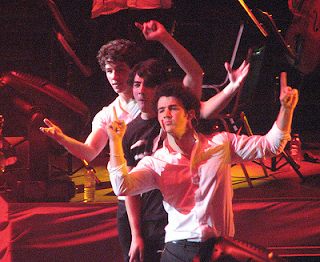 LINES, VINES, AND JONAS TIMES: JB LIVE ALBUM ON ITUNES ! Remember that performance on at the SoHo Apple Store the week they released A Little Bit Longer? Well thanks to Zeena for letting us know that there are songs that are out on iTUNES that you can download. It’s like a live album!